We would like to share some of our patient stories with you through these pictures. We only take pictures of our patients’ legs with their permission. These photos are published with special consent from our happy clients. 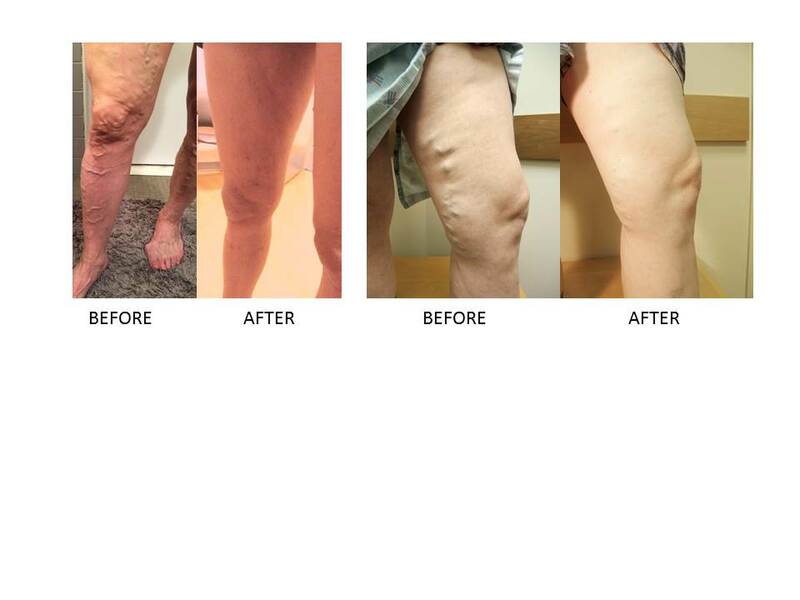 Many of these patients came to us without realizing they had severe venous disease. Some did not know that most procedures we perform are covered by health insurance companies. Feel free to scroll through this page and try to identify the veins that look similar to those you or a loved one has. Though treatment results vary, we can certainly discuss expected outcomes with you during a consultation. Honest and truthful expectations are our responsibility.